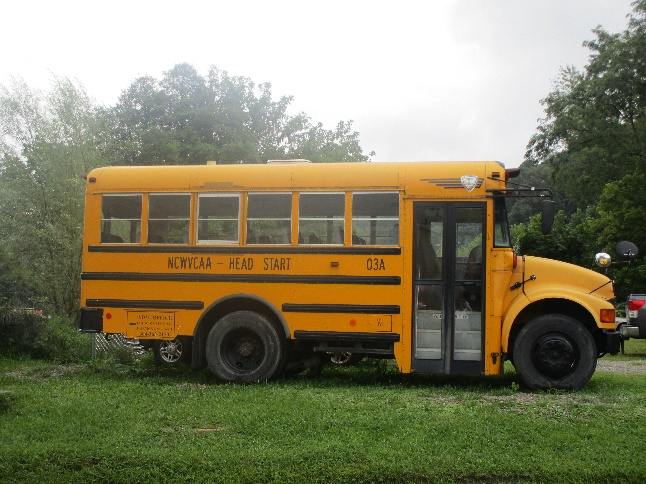 North Central WV Community Action – Head Start is offering the following vehicles for sale by sealed bid process to be sold as is. Office hours Monday – Friday 8:00 a.m. – 4:00 p.m. Closing date September 10, 2018 at 4:00 p.m. Return bid with “SEALED BID” indicated on envelope to North Central WV Community Action – Head Start, Attention: Linda Bissett, 1304 Goose Run Road, Fairmont, WV 26554. Please call 304-363-2170 x 113 for additional information. We reserve the right to reject any or all bids.